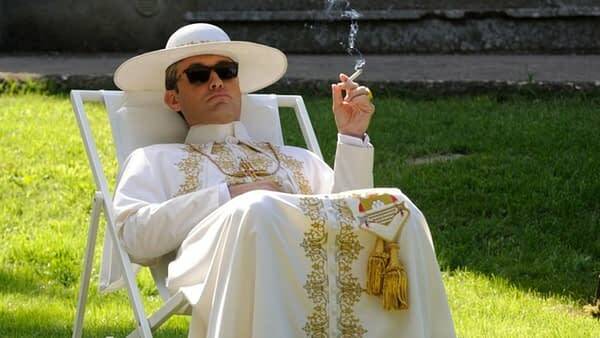 It would appear that John Malkovich is joining Jude Law in the upcoming HBO sequel to The Young Pope titled The New Pope. The Young Pope followed the rise of Lenny Belardo (Law), aka Pius XIII, the first American Pope in history who happened to be one of the youngest in the modern college of cardinals. He of course wasn’t all he was cracked up to be — a mean streak and devious nature creating tension in the Holy City paired with a pious desire to ascend to heaven (eventually). 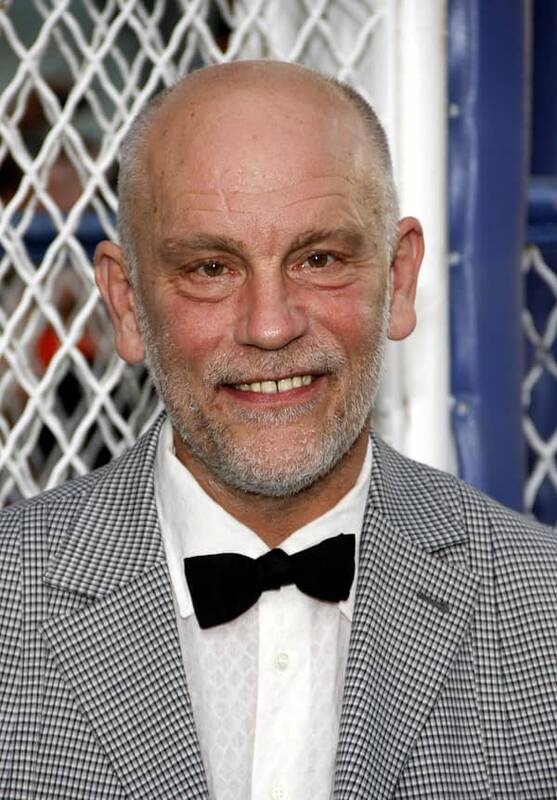 Malkovich is set to join the cast, but pretty much nothing is known about his character thus far. We do know that Paolo Sorrentino is returning to write the new season, as well as Umberto Contarello and Stefano Bises. 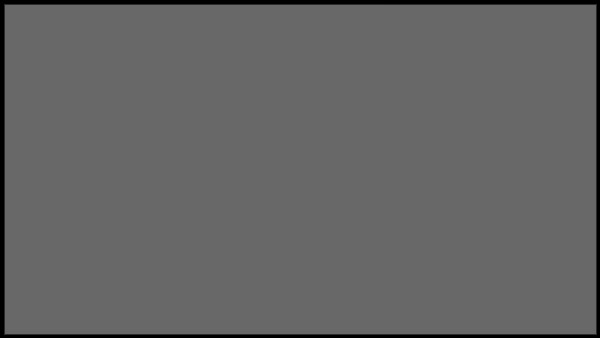 The series is set to begin filming this November in Italy, but no additional production schedule (like an expected release date) have been revealed. Game of Thrones' Kit Harrington and Rose Leslie are Officially Married!